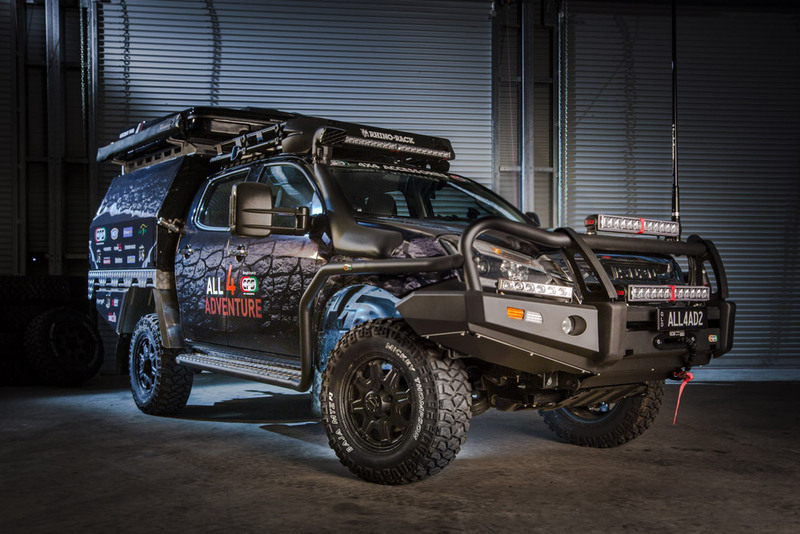 ROH Wheels – ROH Octagon wheels - All 4 Adventure S9 truck reveal! 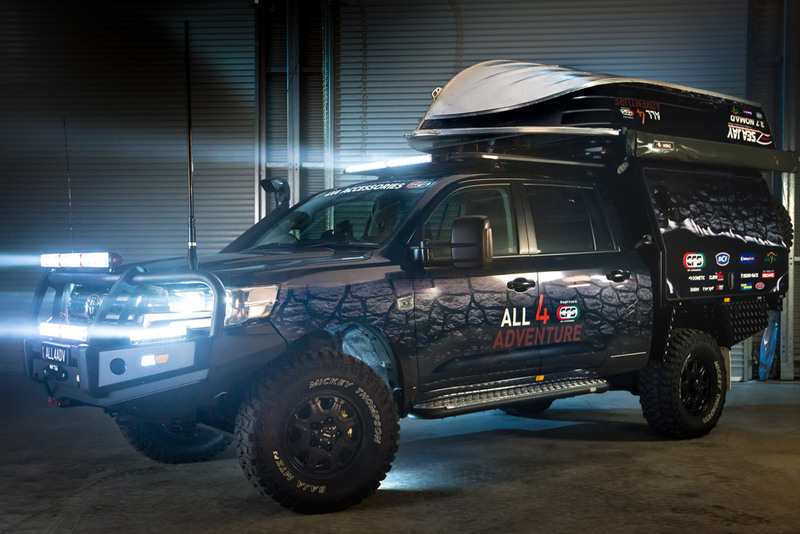 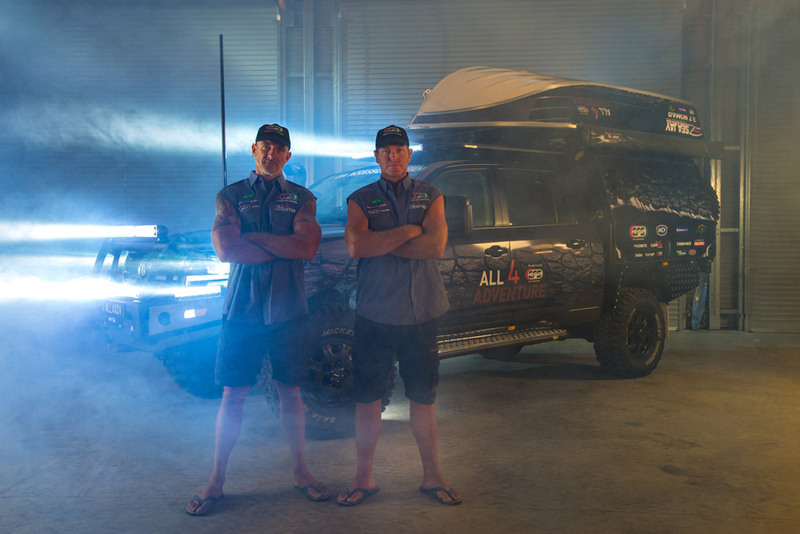 Home/Posts/News/ROH Octagon wheels – All 4 Adventure S9 truck reveal! 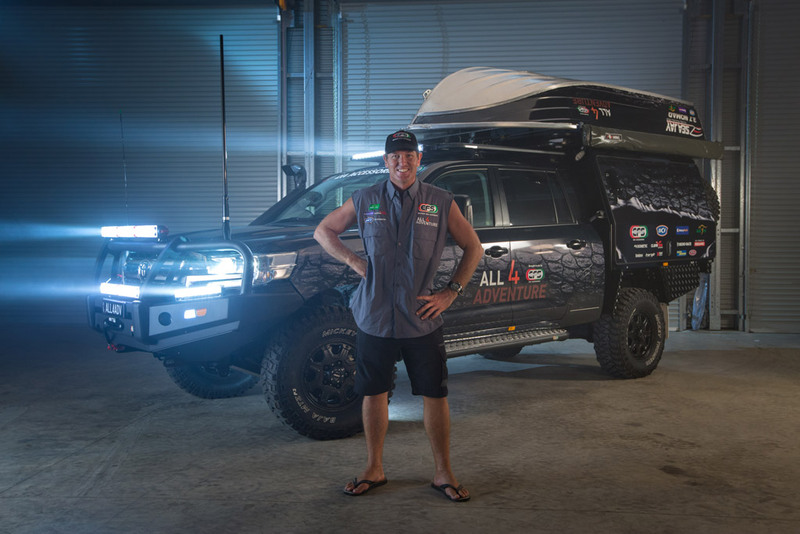 Following the dramatic reveal of Simon’s new wheels last month, here is a first look at the other gear that Jase and Simon have taken on their latest adventure.